This week CEO Diane Krakora attended Channel Partners Conference & Expo in Las Vegas. On the last day of the conference, the crowd thinned a bit and but there were still plenty of channel conversations to be had. 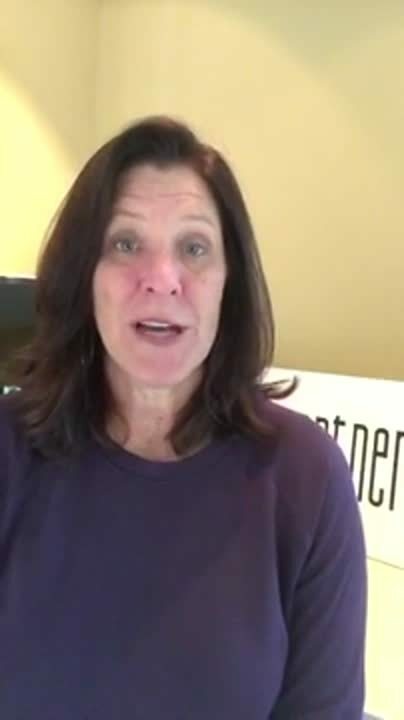 Diane recorded this video highlighting three topics from these discussions. Spoiler, the three things are (1) specializations, (2) customer success and (3) next generation programs. What is their significance? Take a look.